https://watersportsguru.com/wp-content/uploads/2013/01/surf-blog.jpg 354 500 WSG http://watersportsguru.com/wp-content/uploads/2015/09/logo.png WSG2013-01-07 07:51:452017-02-08 22:00:53Learn 2 Surf Everyday! Hi. 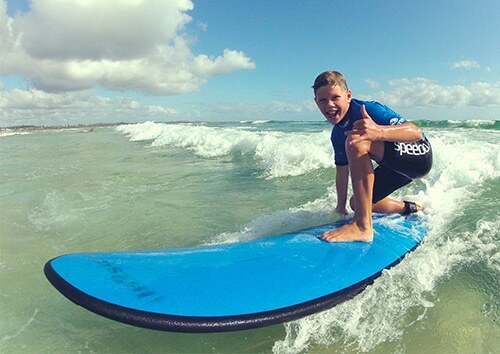 Wanting to know if you will be providing surfing lessons, in the April School (QLD) holidays. I have 2 boys (aged 8) who may be interested. If so, what length are the courses/times/dates/cost.